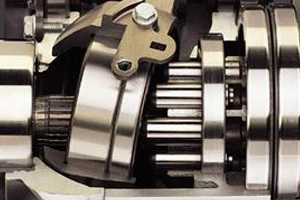 We offer complete automotive and transmission repair services for your vehicle! Great Service at Honest Rates! We pride ourselves in customer service and we work hard to ensure we provide the best customer experience. Call today and let our experts analyze all your transmission repair or replacement needs! Joe Daniel Transmission Service is a full service auto repair shop providing Spencer, Indiana with quality automotive repair and service for over 35 years! We have ASE Certified Master technicians to serve you! We ensure the very best craftsmanship and customer service and take pride in our work! Visit us today for your next automotive repair need.